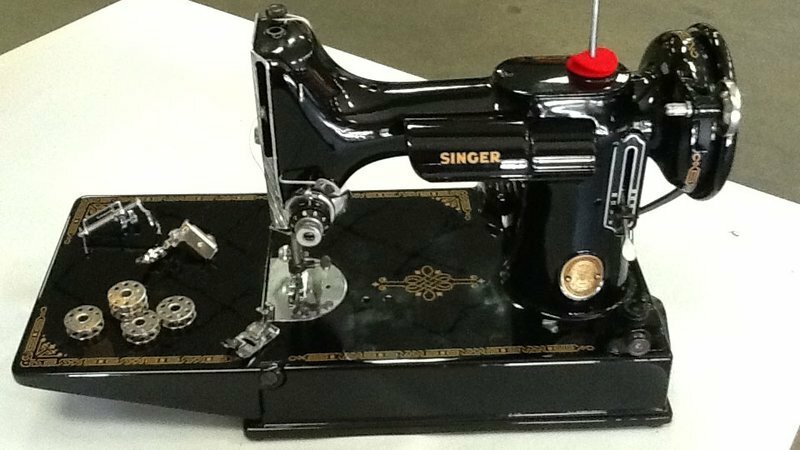 Bring your featherweight and join Dave Trebotich from the "Twice Nice Shoppe" as he walks you through problem solving and how to service and maintain your featherweight Sewing Machine. In this 3 hour, hands-on class you will learn to inspect, adjust and lubricate your machine. You will learn how to handle thread jams and about all those amazing parts and attachments. Minimum enrollment = 8. Class may be cancelled (with 100% refund) if minimum enrollment is not met. Requirements: Bring your featherweight sewing machine.